Retail Consultant Tips on How to Measure Profit in a Jewellery Store? Last year’s Diwali was a blockbuster. Your jewellery showroom was flooded with customers. You ran several promotional campaigns which brought in good footfall into your store. Several designs sold like hotcakes. But at the end of the day, when you tallied the accounts and looked at your “galla peti” or “cash box”, you ended up in dismay. Why? This is because how you measure profit will determine how much profit you “really” make. Why measuring profit in the right way is important? Measuring profit in the right way is the only way to assess the viability of your jewellery business. Profit margins are the indicator of your jewellery store’s financial health. Moneylenders and banks look at a store’s profit margins to determine its creditworthiness. 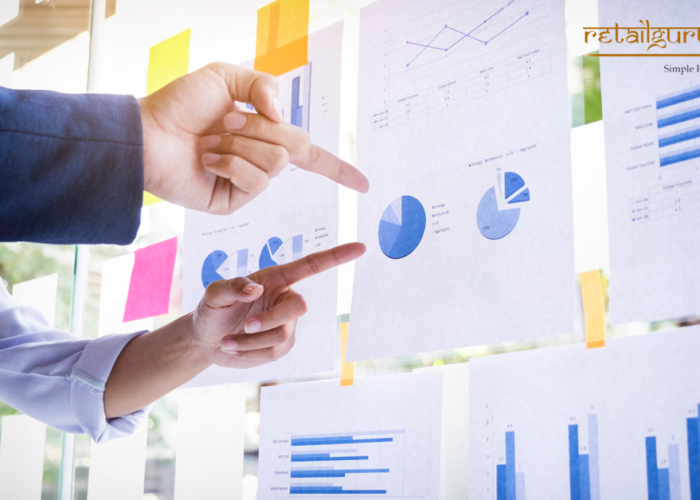 To assess the overall profitability of your store, we must look at these basic parameters suggested by seasoned Retail consultants. Gross Profit Margin is a measure of the amount of profit a Company has made on the cost of goods sold. The cost of goods sold includes all labour, manufacturing charges and the raw material. 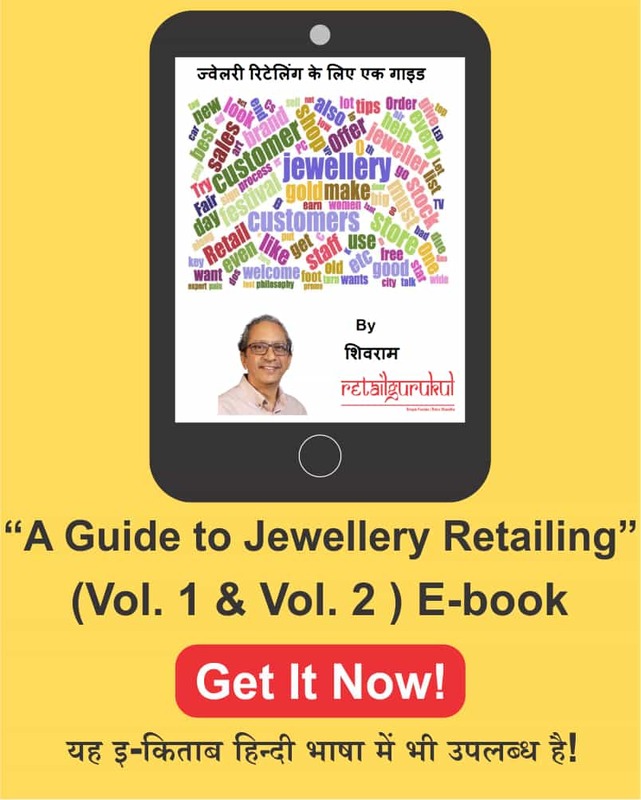 If you want to determine the profitability of a particular jewellery item or if you want to figure out the total sales of your showroom, use Gross Profit Margin. This will help you decide which items are really the income- earners for you and which to include in your next inventory. This is a measure of the amount of profit left after paying for all the business or operating expenses of the store. The operating expenses include rent, utilities, staff salary or payroll, employee benefits and insurance premiums. Operating Profit Margin is an indicator of how much burden your operating expenses are weighing on you. It helps you to keep overheads in control in order to maximize profitability. Note that the Operating Profit Margin is the profit earned before taxes. 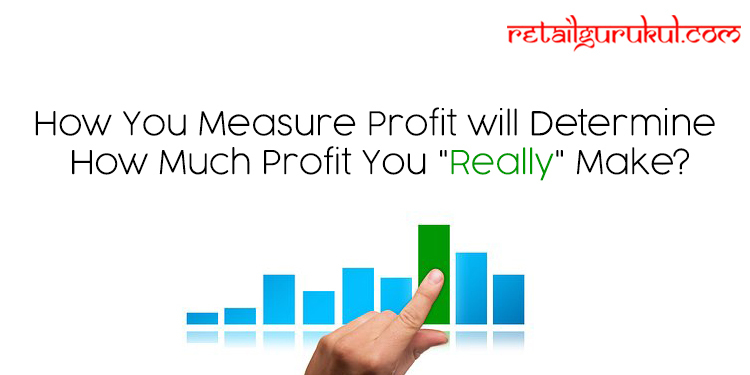 To assess the profitability of the store as a whole, look at Net Profit Margin. It is often called a the “bottom line” of your business. Net Profit Margin is a measure of the profit made after taxation and depreciation. It is ultimately what profit remains in hand for your enterprise. When you want to decide the loading factor of a jewellery item or fix its Selling Price use Markup. For instance, if a jewel costs Rs. 30,000 and you want to sell it at Rs. 36,000 your Markup will be (36000 – 30000) / 30000 x 100 = 0.2 x 100 = 20%. So this means if you want 20% returns, fix the selling price as Rs. 36,000. If you want to determine the actual profit you make on the item, look at Profit margin %. If you buy 10 jewellery items at Rs. 30,000 each and it takes a year to sell them, you pay the upfront cost of 10 x 30,000 = Rs. 3,00,000 (3 lakh). With a 20% markup or 16.67% profit margin, your Selling Price for each item is Rs. 36,000 and your total sales for the year are Rs. 3,60,000. So, your net profit on these items for the year is 16.67% of Rs. 3,60,000 for a value of Rs. 50,010. However, take this case where you bought only 2 items and sold them first, and then bought the next 2, and so on until the 10 items totally get sold in a year. Here you take 2 items first and pay 2 x 30,000 = Rs. 60,000. For this, with 20% markup, you get Rs. 72,000. Suppose of this Rs. 72,000 you keep aside half (Rs. 36,000) and now invest the remaining Rs. 36,000 along with some of your own money (Rs. 24,000) for 2 other jewellery items. Let us say, you use this approach but instead take only 12,000 of the Rs. 72,000 to invest, keeping the rest aside. The net profit will change again. 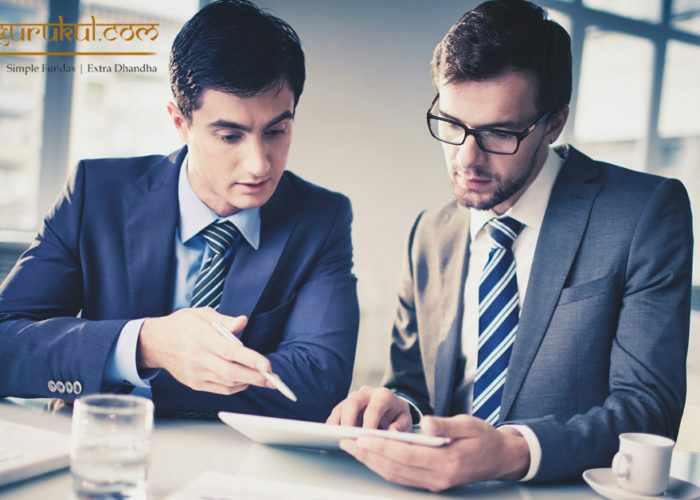 Stock turnaround or Inventory turnover helps you to multiply money to gain better profit in actual cash terms. Each of the above factors must be carefully monitored and used in measuring profit to assess the actual profitability of your jewellery enterprise. By now, you will clearly agree that “how you measure profit will determine how much profit you “really” make. Gain such valuable insights from Retail consultants through the Vitamin Money for Progressive Retailers Program. Why Should Retailers Hire a Consultant for Their Business?